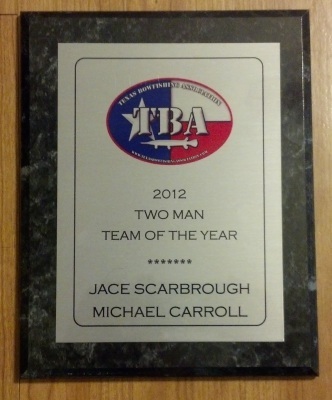 Oldest Bowfishing Association in the World! 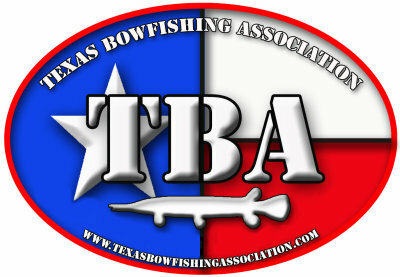 The Texas Bowfishing Association (TBA) is dedicated to the promotion and protection of our rapidly growing sport. Please help us keep this great sport open to all, for years to come, by becoming a member today. This section is used to recognize our Platinum sponors. They go the extra mile supporting the organization and making sure that bowfishing stays recognized as a great way to harvest fish. 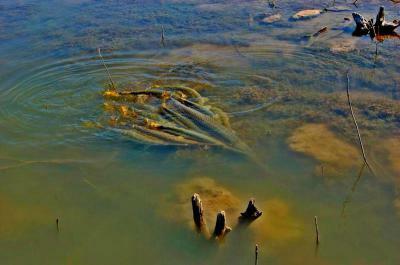 What is needed before you go bowfishing? A freshwater, saltwater, or all-water license package is required to bow fish in Texas Public waters. No additional stamp or license is required. You don't need a fish license if you are: - Under 17 years of age - A Texas resident born before January 1, 1931 A hunting license is required to harvest turtles and frogs.